How to Get Preapproved for a Car Loan — How Do You C.U. Being preapproved for a car loan has many benefits such as: it helps you determine how much you can afford before going to the dealership, it improves your chances at receiving a lower interest rate, and it gives you the ability to negotiate when agreeing to the final price tag of your chosen vehicle. The good news is your credit union is here to help guide you through the preapproval process. Step 1: Pull Your Credit Report. 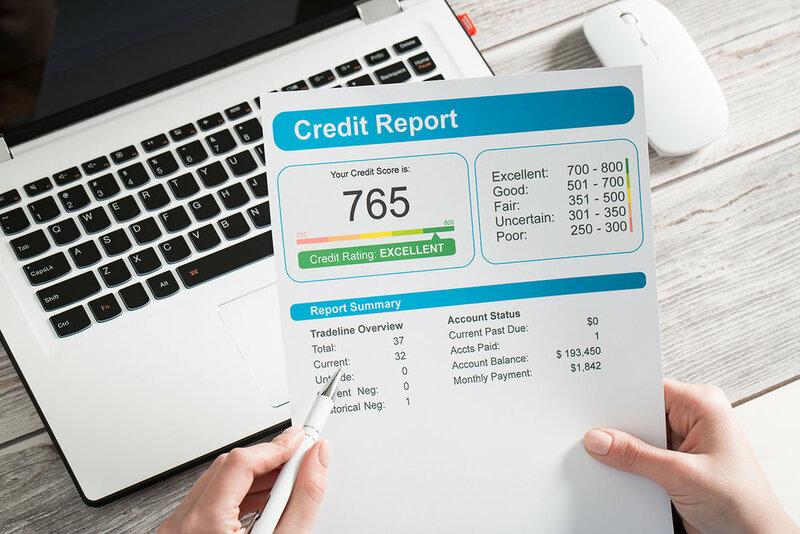 Knowing what’s on your credit report is a key part of the car loan process. Your credit report will have your loan payment history and the current status of your credit accounts. There are three main credit bureaus that hold your credit score and you can pull your credit report once a year for free. Checking your credit report annually is a great habit—it keeps you “in the know” and allows you timely disputes if you find incorrect information. Step 2: Set a Budget. It’s a good idea to know how much you can budget towards your monthly car loan payments. Consider what amount you can afford for a monthly payment, taxes, and how much maintenance will be needed. Set a price point on what you’re willing to spend on your new set of wheels. Build or recreate your budget with our free, online budget tool. Step 3: Research Financing Terms. Part of knowing how much car you can afford is by researching car loan terms and rates. For example, if your budget allows for a monthly car payment of $350, but you have an 8.5% interest rate with a 60-month loan, your ideal car’s price tag would be around $17,059. Use our free, online auto loan calculator to learn more about how much car you could afford. Step 4: Get Financing in Place. Now that you’ve calculated how much car you can afford and verified that the cost fits in your budget, it’s time to get financing before car shopping. 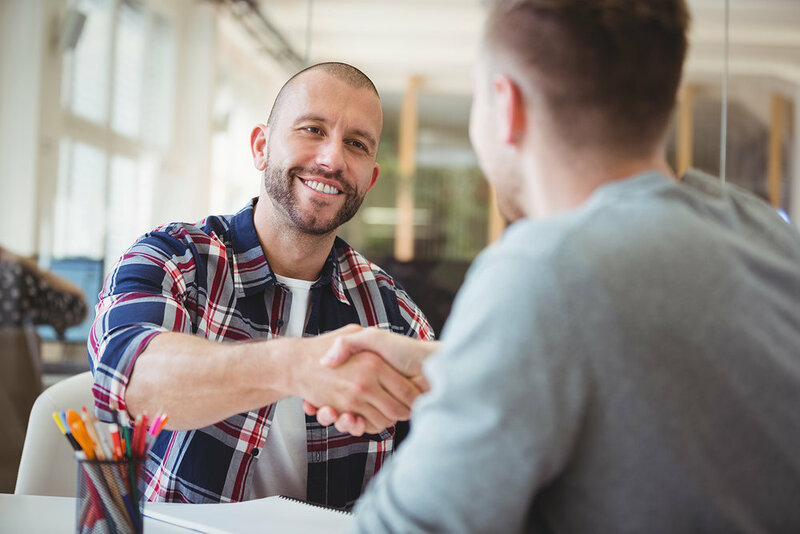 Having financing in place through your credit union means there is one less step to go through at the dealership and you have a little more negotiating power by knowing the exact amount you’ve been preapproved. Ready to get started with the preapproval process? American Eagle Credit Union wants to help. You can start the preapproval process online. Questions about the auto loan process? Call our Member Contact Center at 1-877-325-2848 or send us an email through our contact form.